“`You only had to observe him — in his white suits and two-tone shoes — or read his books as The Bonfire of the Vanities and The Right Stuff to know Mr. Tom Wolfe (right) was like no other scribe. Inspired by the writings of French novelist Emile Zola and other authors of realistic fiction, the stylishly-attired Wolfe was a maverick who insisted the only way to tell a great tale was to go and report it. His contemporaries were Gay Talese, Nora Ephron, and Truman Capote, and he helped demonstrate that journalism could offer the kinds of literary pleasure found in books. “`Wolfe had an unsuccessful pitching tryout with the New York Giants before heading to Yale University, where he earned his Ph.D. in American studies. In 1957, Tom joined the Springfield paper and instantly fell in love with journalism. Two years later, he went to The Washington Post, where he earned Washington Newspaper Guild awards in 1960 for his coverage of United States-Cuban affairs, and his account of that year’s Senate Civil Rights filibuster. He eventually worked with Jimmy Breslin at the now-defunct New York Herald Tribune. “`Wolfe traveled during the 1960s with Ken Kesey and the Merry Pranksters for his book on the psychedelic culture, The Electric Kool-Aid Acid Test. He mingled happily with hippies and published in Rolling Stone; but, was a supporter of Ronald Reagan. Tom’s legacy was tangible to countless newspaper and magazine writers. However, he had many detractors — including fellow writers, Norman Mailer and John Updike, and critic James Wood. Eventually, Wolfe would define the Me-generation of the 1980s as a response to his adversaries. “`Wolfe enjoyed the highest commercial and critical rewards. His literary honors included the American Book Award (now called the National Book Award) for The Right Stuff; and a nomination for the National Book Critics Circle prize for The Bonfire of the Vanities, one of the Top 10 selling books of the 1980s. But, the cinematic version that starred Tom Hanks and Bruce Willis was disastrous. 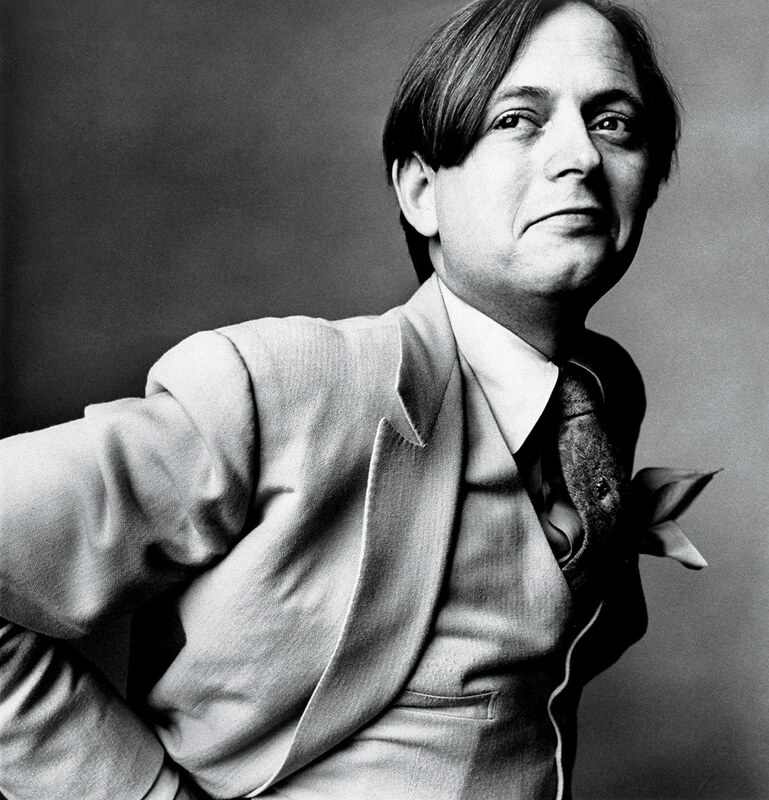 “`A hyperbolic upstart, with his words jumping off each page, Tom Wolfe was 88. This entry was posted on Tuesday, May 15th, 2018 at 7:47 pm	and is filed under Blog by Manny Pacheco. You can follow any comments to this post through the RSS 2.0 feed. You can leave a response, or trackback from your own site.